We left Yonezawa before 6 a.m., in January. My too-big-for-Japan family clambered into a van with half our belongings crammed into suitcases around us. Even though it was pre-dawn in the dead of winter, at least twenty people came to see us off. Smiling, waving — we were not the only ones with eyes red, tears stinging even more in the bitter air. In the few moments we’d had to say some last words, we’d even been hugged goodbye. I hadn’t hugged anyone our four years there, so the gesture had an uncomfortable weight. 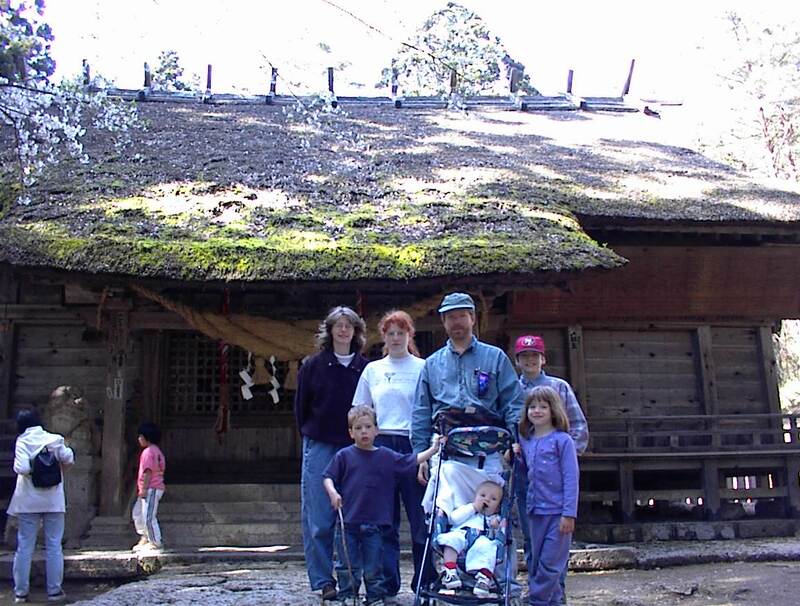 My mom had always dreamed of living abroad, so when we moved to Yonezawa in 2000, I was well-studied in symptoms of culture-shock, especially for a 13 year old. My mother soon discovered Third Culture Kids by Pollock and Van Reken and had me read it, a little worried about what affect the experience might have on our future happiness. In reading it, I recognized myself. When we moved back to the States, four years later, I was again well-studied in reverse culture-shock and anticipated it. It was kind of handy to blame it for moments of depression and desperate chameleon behavior, as I went into an undergraduate program of cultural studies. I was eager to discuss my own understanding of cross-cultural experiences, surrounded by other TCKs. I didn’t, however, want to meet the Japanese students pointed out to me on campus. Finally one day, I was finally pressured into going to an international students dinner with lots of Japanese and Korean students. It was still picnic weather, in Pasadena, even in the fall, and everyone was friendly, happy to be together. I just felt like the epitome of white outsider, the thing I’d hated most about being in Japan. We ate outside in a summery evening as the light sank, the picnic table spread with a mix of both comfort-food of Japan and Korea, and American party staples. I only talked with the one other obvious TCK, a half-Japanese student from Argentina, both of us using Japanese stilted with disuse. When the evening had really come, and they were going to start playing games, I excused myself, with a very real headache for an explanation. “I’m not really a party person,” I reassured myself. But there was a lot more to this reaction than feeling shy, though, more than feeling that after six months my Japanese just wasn’t that good. The stages of grief, per the Kubler-Ross model, are: denial, anger, bargaining, depression, and acceptance. Not everyone experiences them in the same order, nor are they the final word on what’s involved in grieving. This was obvious in my experience: soon after returning to the United States, it bothered me when my mother got weepy, reminiscing about our time in Japan. I figured that I was doing just great and that I was not letting it trouble me. Of course, it’s hardly simple and clear-cut. I was liable to be depressed anyway, and when I moved back in with my family after a year away at school, I focused mainly on missing my friends from Pasadena, seemingly a world away though I was just in Oklahoma. When I was growing up we’d always moved again, so I just waited to be elsewhere. I’d been in Oklahoma for three years and I was still living out of boxes. I was in my mid-20s, and had realized that this was ridiculous. I needed to at least pretend I wanted to be there. I was working and saving enough money to get myself a nice desk to write at. I realized it was the first time I’d ever picked out furniture of my very own, using my own money. It was silly how excited I was to shop online and then pick up my pretty pieces of desk at Office Depot, and put it up in my room. It was white and stained maple laminate, with plenty of shelves for books, which I accumulated at a scary pace after leaving so many behind in our move from Japan. I left one corner open, though, and decorated it with a kimono doll and a small framed fairy-tale collage that I’d carried with me through so many moves. It was time to stop living between places. As much as that was possible for a TCK, anyway. Our move from Japan was one of the things that now blindsided me as unfinished business, as I did some soul-searching. Sure, I’d been angry, and in the months leading up to our move, pleaded for a different future. I’d cried that day when we actually set out, cried for a long time after the door of the van closed and we started on a long drive to Narita Airport. But after we hit American ground? Nothing except avoidance. 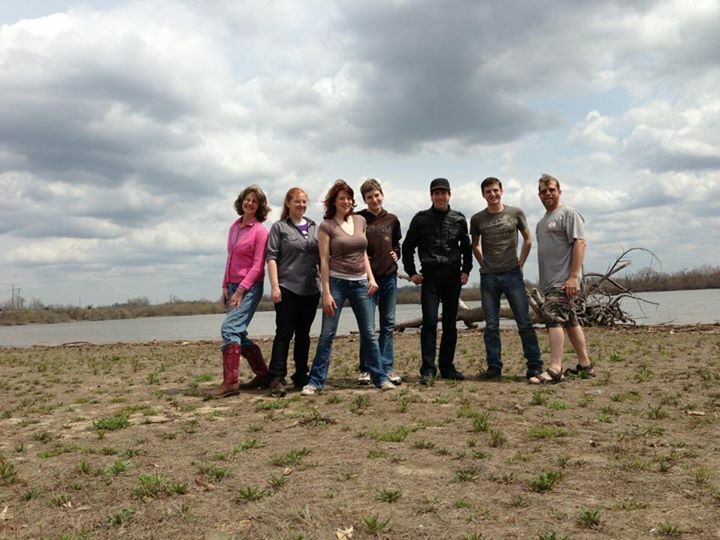 My Oklahoma friends hardly knew anything about my experiences because I was unwilling to bring them up. I didn’t feel they knew me, but I was the one withholding information. I set myself the goal of allowing myself to grieve. The one thing that had scared me about the articles on being a TCK had been about having a delayed adolescence, but I began mine in the silliest of ways: I started watching J-dramas. Anime. Binge-reading manga. I had always read a lot of young adult fiction, but these actually reflected my high school experience way more than any American media. I even (was this bargaining?) day-dreamed travel plans to visit Yonezawa, practicing asking how to use the train ticket machines, how to explain that I understood Japanese. I also found there’s an unusual rush to starting sentences with “When I lived in Japan…” when talking with new acquaintances. I didn’t think much of how my grief experience was unique, though, until it was challenged as a valid loss. I dropped that line of conversation, not arguing. Text chat is a poor medium for discussing complexities. I was, however, furious. My experience of grief wasn’t valid? It had to be. It had all the hallmarks of heartbreak. It was a gut-wrenching, physically painful loss. And one I now knew that I needed to share. You can’t go back home again—TCKs understand that better than anyone. Going and returning changes you. And is it right to grieve when that means a loss. Thank you Bethany, I can relate and it’s always helpful to see my inner thoughts worded so well. It’s awesome for me to see people relate! Felt a bit like I was going out on a limb, here, but even those who moved a lot within the US as young people seem to resonate with the idea. I loved your story. It’s always good to find people with similar experiences. You’re right, going and returning rashly does change you. Very nice! I never knew your family moved to Japan. (And whose fault is that?) Do you read Japanese . . . and whether you do or not have you ever read “The Sound of the Waves” by Yukio Mishima? Ignore the rest of his life and reputation, this was his first novel: a very pure, simple moral tale that took the literary world by storm.